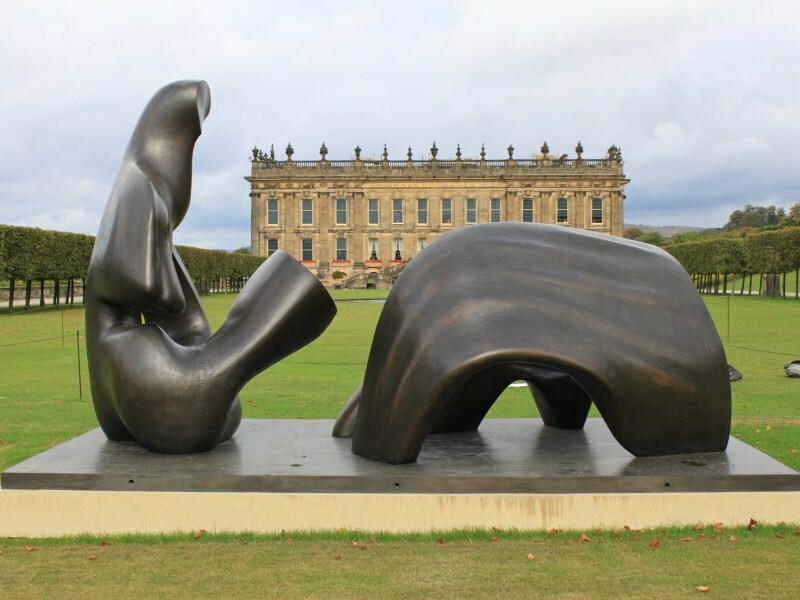 If the Angel of the North is the best-known modern sculpture in Britain, then Henry Moore is the best-known modern british sculptor. The reclinig figures are his trade mark, so this is a typical example of his work. For some strange reason the sculptures don't really feel as abstract as they actually are. A great piece of work.